Sri Varahaswamy Temple or Bhu Varahaswamy Temple is a Hindu-Vaishnavite temple situated at hill town of Tirumala in Tirupati,Chittoor District of Andhra Pradesh state, India. 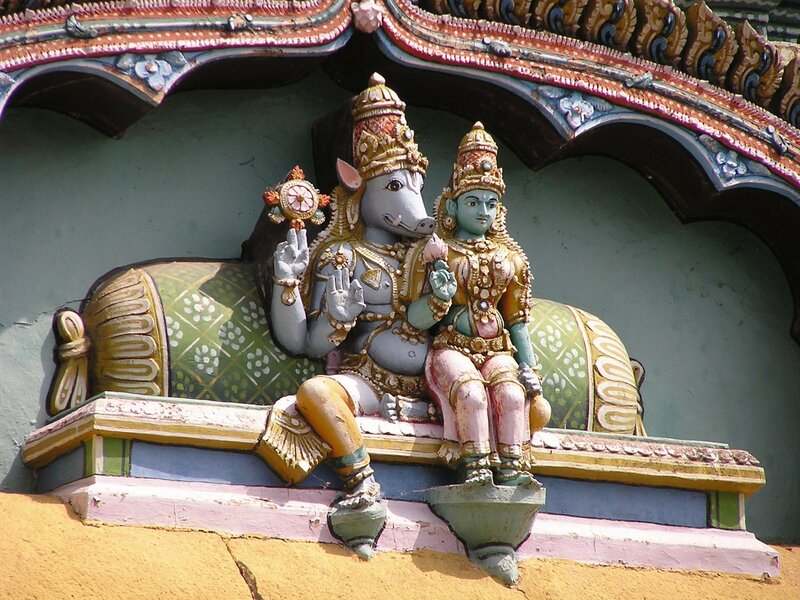 The Temple is dedicated to Lord Varaha, third incarnation of Vishnu’s Dasavatharam. The temple is situated on the northern premises of Venkateswara Temple, Tirumala, on north west corner of Swami Pushkarini. This temple is believed to be older than the Venkateswara Shrine. 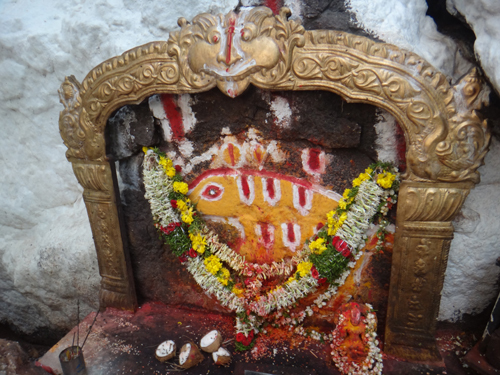 As per legend, after saving the Earth from Hiranyaksha, Lord Varaha stayed on this hill on the northern bank of Swami Pushkarini. Hence Tirumala Hills is also referred to as Adivarahakshetra. 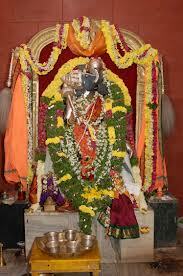 During the beginning of Kaliyuga, Lord Varaha donated land to Lord Venkateswara on his request. As a gratitude, Lord Venkateswara offered first bell, puja and Naivedyam to Varahaswamy before they were offered to him. This is being followed as a tradition even today. 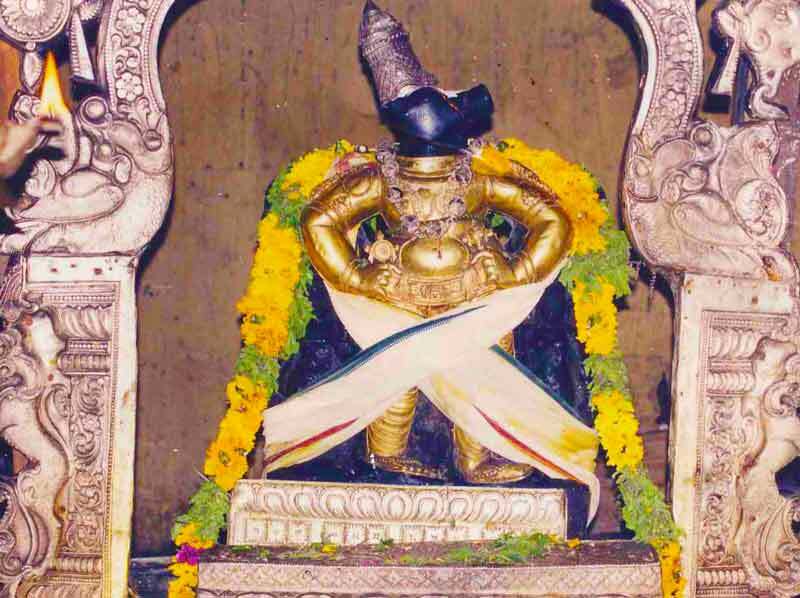 Based on the legend, Naivedyam to the Lord Varaha will be offered before offering to Lord Venkateswara. 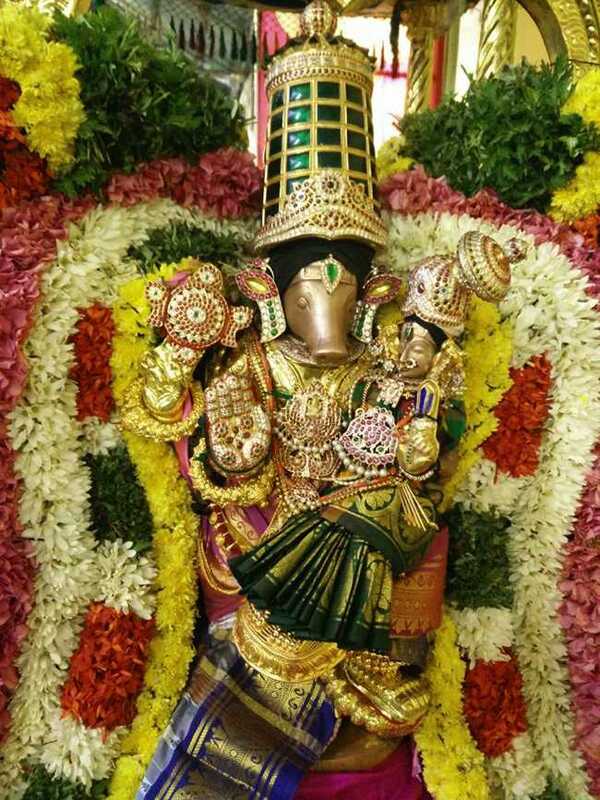 And also, devotees have to had darshan of Lord Varaha before Lord Venkateswara. 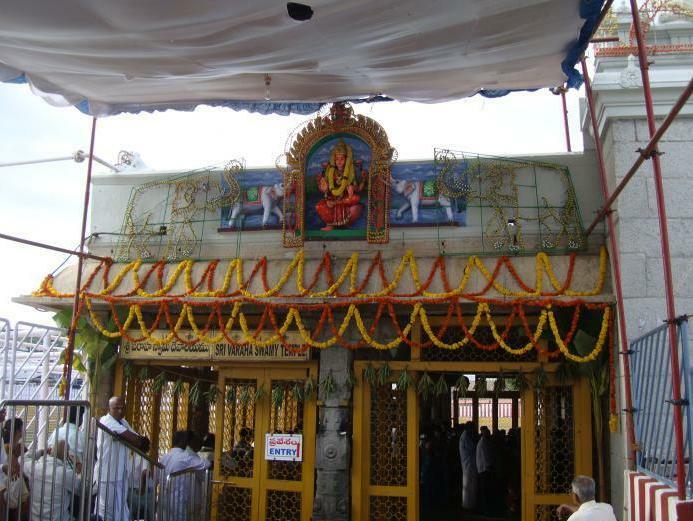 It is believed that pilgrimage to Tirupati will not be complete without having darshan of Varahaswamy. Daily rituals are held as per Vaikanasa Agama. Chakrasnanam event during Annual brahmotsavams, Vaikunta Dwadasi, Rathasapthami will be held in the mukha mandapa of Varahswamy Temple. Varaha Jayanti is also celebrated.